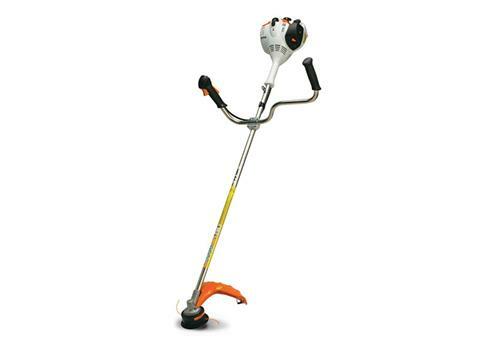 FS 56 C-E This straight-shaft grass trimmer features bike-style handles, ideal for large or difficult areas. 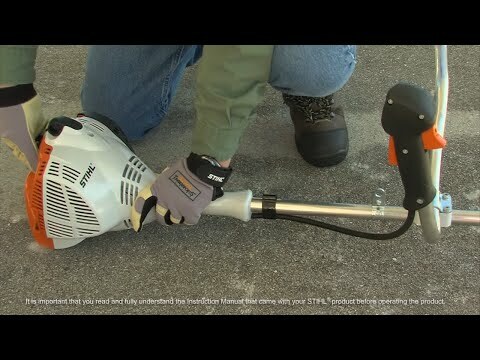 Get a handle on large or difficult trim areas with the FS 56 C-E trimmer. This STIHL® trimmer features a straight shaft and ergonomically designed bike-style handles for greater comfort when trimming over large terrain and for extended periods of time. It also features a low exhaust emission, fuel-efficient engine, so you have fewer refuels and fewer exhaust fumes cramping your style. This trimmer also includes Easy2Start™ technology, making starting nearly effortless.